Valkyries Director of Rugby is delighted that five members of his squad were on international duty on the opening weekend of the Women’s Six Nations. Valkyries captain Lark Davies was Player of the Match for England in their victory over Ireland in Dublin and Jasmine Joyce, Alisha Butchers, Alex Callender and Ffion Lewis were in the Wales squad in France. “It’s great for our squad members to know that there is a pathway if they work hard. They’re not a million miles off. 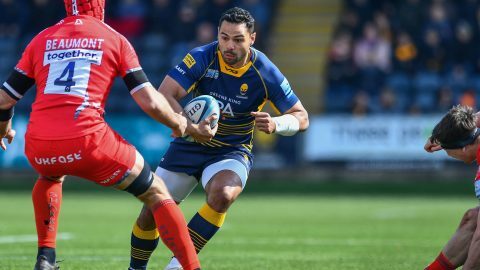 Playing in the Tyrrells Premier 15s every week is a great platform which prepares them well,” Davies said. Valkyries would have had two more players on Six Nations duty but injuries prevented Lydia Thompson playing for England and Sioned Harries for Wales. Thompson, like Lark Davies, has been rewarded for her consistent performances at club and international level with a central England contract. “Lark is someone who over the last few years has put in consistently excellent performances for us which has translated into consistently excellent performances for England,” Roy Davies said. “I think it’s really important that our girls see that and understand how to achieve that. It’s about being a good role model. Lark is exceptionally diligent. She works extremely hard and is someone that does a lot of work when people aren’t watching. 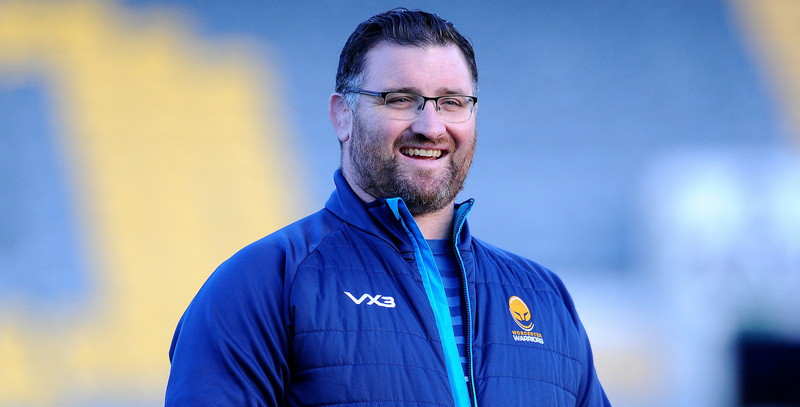 Valkyries will have their international contingent back when they resume their Tyrrells Premier 15s campaign next month and Davies hopes that his side will benefit from their experience. “It’s really encouraging that people recognise what we’re doing at Valkyries. In terms of how we’re developing people,” he said. “For me, they go away with a different group of people which develops their confidence. They see that they are of equal or better ability than possibly some identified players in the country which is a strong message to them about where they sit. “Confidence breeds competence. If we get a confident group of players coming back into club with a positive international experiences, they perform better when they return.